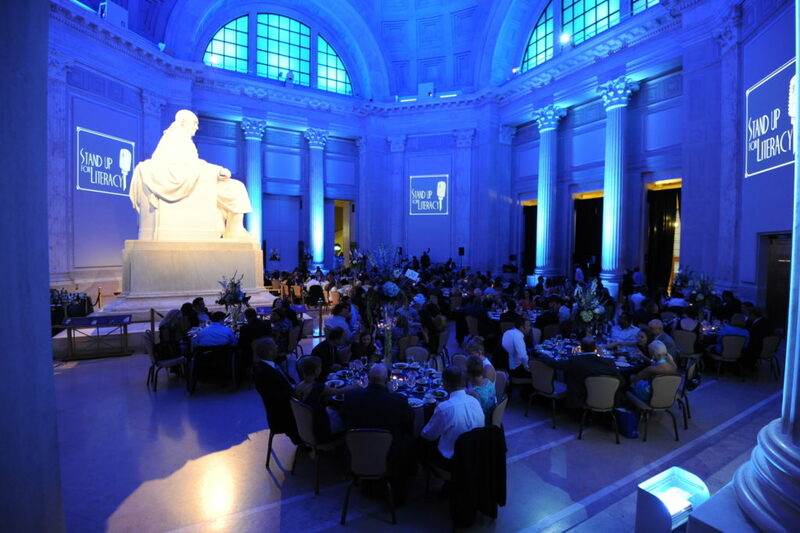 This red carpet event was held at The Franklin Institute in Philadelphia. 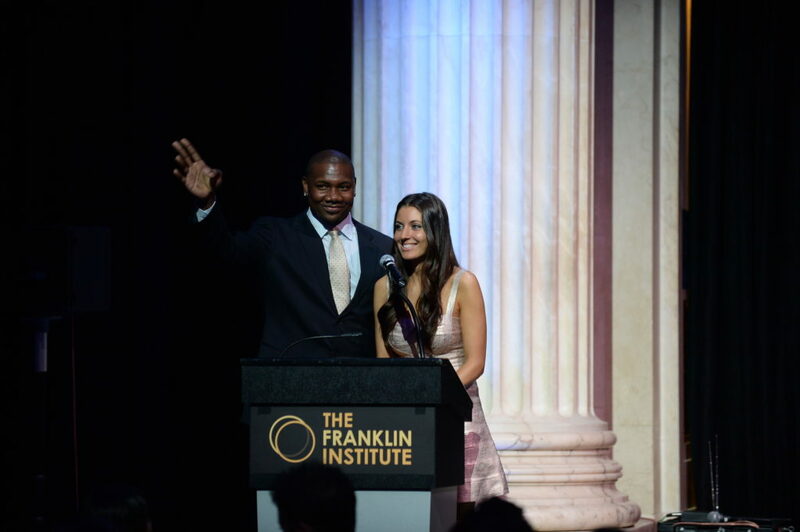 With our favorite Phillies players in attendance, the night included a cocktail reception, plated dinner, live music and comedy entertainment by Vinnie Brand and Alanzo Bodden. All proceeds to benefit Vare-Washington School after completion of Ryan’s Reading Challenge. 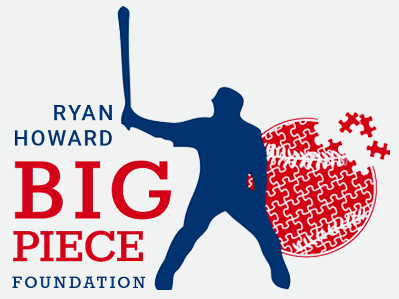 The Ryan Howard Big Piece Foundation is a non-profit 501 (c) (3) organization founded by Philadelphia Phillies first baseman Ryan Howard and his wife Krystle Howard. The Ryan Howard Big Piece Foundation is dedicated to improve the lives of children by promoting academic and athletic development. Our goal is to engage students in the essential area of literacy, leading them on a path to a brighter future. All images, logos, and text are Copyright © 2017 The Ryan Howard Big Piece Foundation. *This website is a pending donation to the Foundation and is not officially recognized at this time.